Diamonds represent one of the most perfect treasures the Earth gifts to humanity. When cut into gems, diamonds reveal their inner fire, sparkle, and a rainbow of colors. They’re also the hardest gemstone, making them an enduring symbol of beauty and timeless grace in any jewelry piece that houses diamonds. 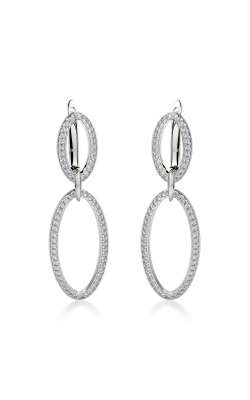 Diamond earrings are a marvelous way of showcasing these flawless jewels, thanks to the way they frame a woman’s face, adding light to the curves, the color, and the natural beauty of her expression. 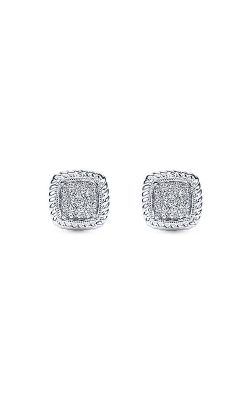 Here at Thom Duma Fine Jewelers, we’re pleased to be able to showcase diamond earrings from the top designers in the world of jewelry. 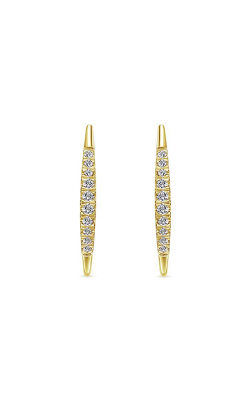 If you’re a lover of the minimalist refinement of pairing gold and diamonds, Michael M has you covered. 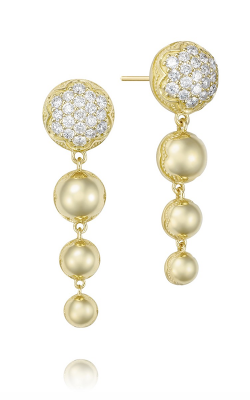 Their rose, yellow, and white gold earrings come in a variety of inventive shapes, ranging from ribbon tails to asymmetric drop bars. 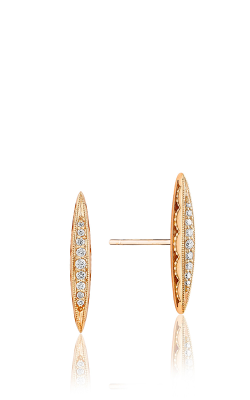 But despite the geometric uniqueness of each pair, what they all have in common is the smooth gold studded with pave-set white diamonds from top to bottom. 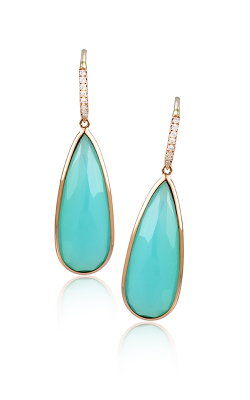 Alternatively, if you’re fond of colored gemstones, diamonds play well with others. Nobody shows that off better than Zeghani. Their Vintage Vixen and Classic Beauty collections both feature gemstone and diamond pairings; the Vintage Vixen line has luminous pear-cut amethyst framed in a halo of diamonds; the Classic Beauty collection features bay water-blue chalcedony earrings surmounted in a crown of diamonds. 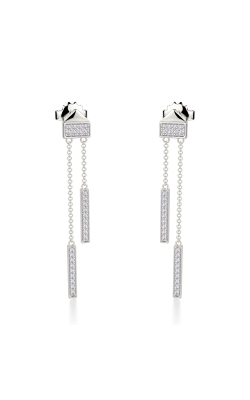 Diamonds also come in a variety of colors themselves: Asher brings a surprising number of diamond colors to its earrings, including mysterious black diamonds, cognac-elegant brown diamonds, and blue diamonds to extremely modern styles of earrings. 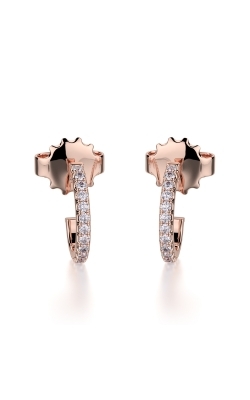 Women looking for some pure luxury in their diamond earrings may appreciate our in-house collection of earrings from Thom Duma Couture. 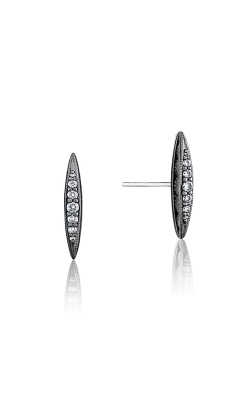 All our earrings are lovingly crafted from 18k white gold and boast a breathtaking amount of diamonds in each pair. Ranging from 9.6 to 11.08 to 15.02 carats of diamonds, you’re sure to have an absolute treasure trove of fire and light framing your face. 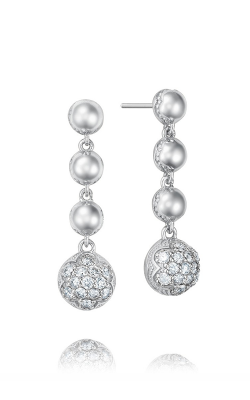 Why Shop for Diamond Earrings at Thom Duma Fine Jewelers? 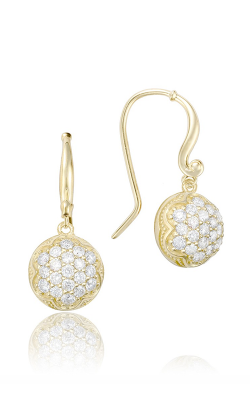 In 1896, Klivan’s Jewelers was founded. From those humble beginnings, Thom Duma Fine Jewelers grew into the most trusted jeweler in the Mahoning Valley. 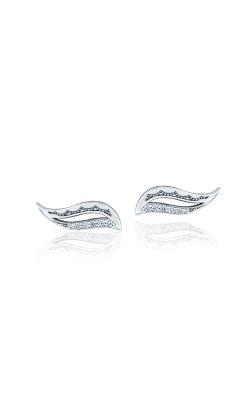 When you’re looking for diamond earrings, you can be sure that we put our 123 years of experience and respect for the trade into our showcase of top-shelf jewelry. 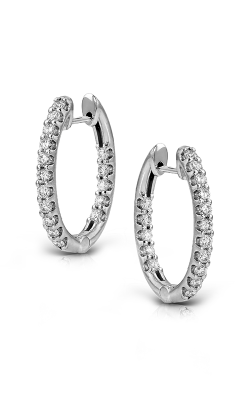 If you’re looking to complete the set with a necklace or fashion ring, we can also help you find the best. To find out more about our services or diamond earrings, contact us at (330) 393.4696 or come in today to our Warren, Ohio showroom and speak with one of our helpful diamond professionals!